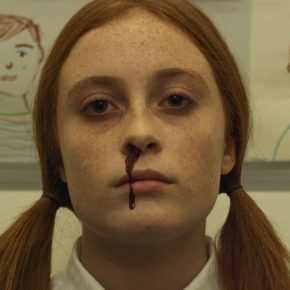 Filip Terlecki’s short, ‘Suffer‘, is a psychological thriller inspired by Stephen King’s short story called ‘Suffer the Little Children‘. ‘Mastoura‘ by Mohanad Diab tells a story of two Egyptian women who narrate their life stories after they joined the Takaful & Karama Program. 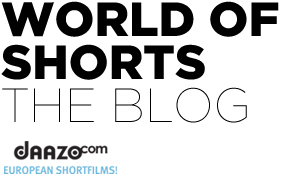 In James Popplewell’s short, ‘Mixed Messages‘, two young professionals, who are sharing a flat in London, are flirting with one another. The chemistry is there, but is it the right timing? 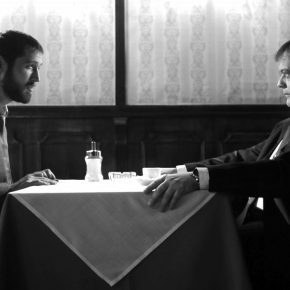 Antonis Glaros’ short, ‘A Job Interview‘, takes place in Greece, during the hardship years of the economic crisis and the unemployment boost. 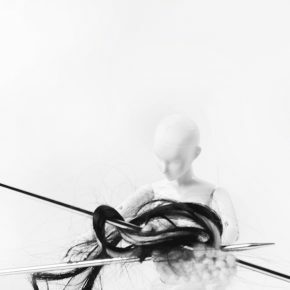 Qihui Gong’s short, ‘The Fall‘, is about hair and wigs: the desire for wigs comes and goes, from time to time, but the value of wigs and hair have become high today because of people’s desire to become beautiful. Lauren Porteous’s short, ‘Motel‘, is about isolation, taking risks, and strangers in a lonely rundown town at night. 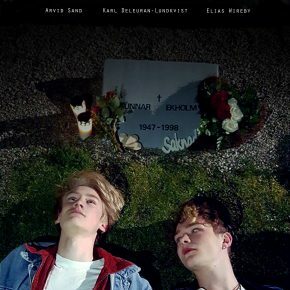 ‘Under the Stars‘ by Christian Zetterberg is based on true events and deals with themes like identity, friendship and growing up with a broken childhood marked by psychological trauma and sexual abuse. 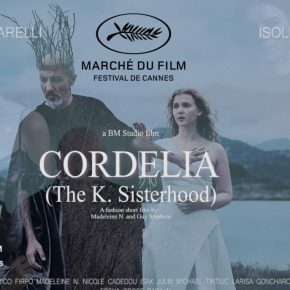 Madeleine N. and Guy Stephens’s short, ‘Cordelia‘ (The Sisterhood K.), is a fashion film based on the novels of William Shakespeare and Dostoevsky, and explores the theme of patricide through the verses and phrases of these great masterpieces. 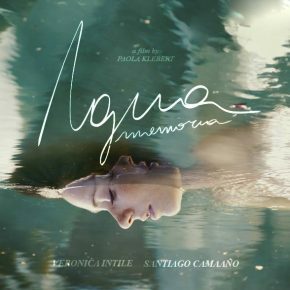 In Paola Klebert’s short, ‘Water Memory‘, the emptiness and an inbeplicable sadness prevails in the silent and desperate body of a mother who has lost her child. 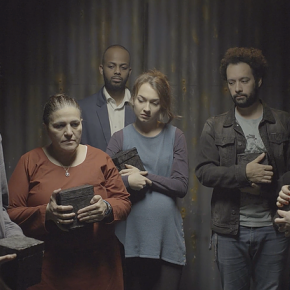 In Nefise Özkal Lorentzen’s short film, ‘Those Who Love‘, six strangers are in an elevator, each are holding a black box and containing stories of shame and violence. In Diana Kaluza’s short film, ‘A Special Night‘, a man in his late-thirties invites a female friend over to his house and asks her to help him on cope with an existential decision. 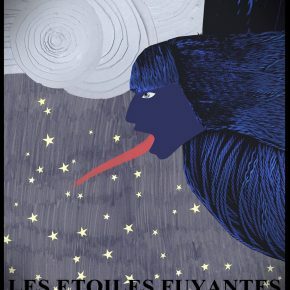 Laëtitia Herbain’s short, ‘Escaping Stars‘, tells a story of a girl, whose world falls apart, sinks into madness and lost into herself into an imaginary world, when her lover left her.